Recovery is as much of an art as it is a science. When you’re planning surgery, you’re planning a better, healthier, more satisfying life. 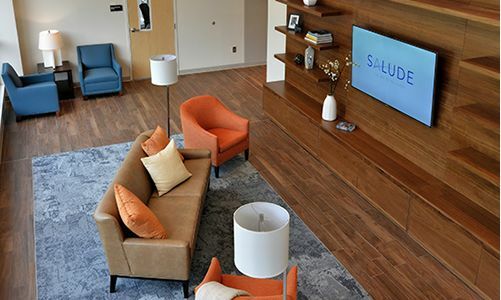 We know you want to focus on getting well, and that’s why you should plan your recovery at Salude. 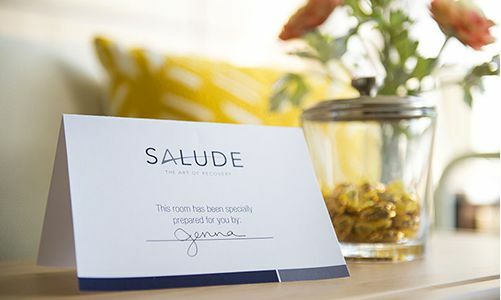 We will review your care needs and give you a tour of Salude. This will help give you a feel for what your stay will be like. We are also available to answer your financial questions and to provide physician coordination and family education. Your family and friends can be great resources for you. Ask someone to join you for important discussions with your doctors. 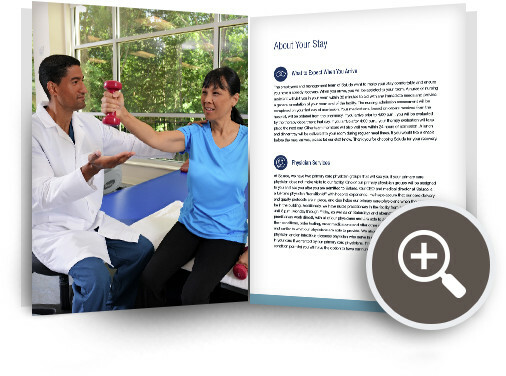 Plan your after-surgery care and discuss your expected recovery time. 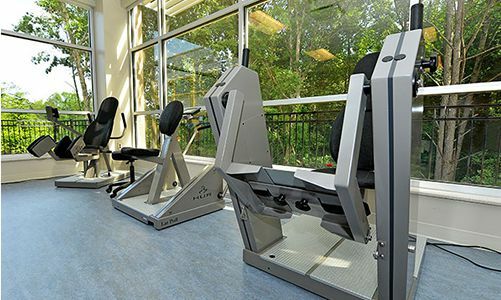 Get an idea for what type of recovery care and rehabilitation therapy you will need. Make sure you understand your coverage. If you’re covered by Medicare, you can find information on its website, medicare.gov. 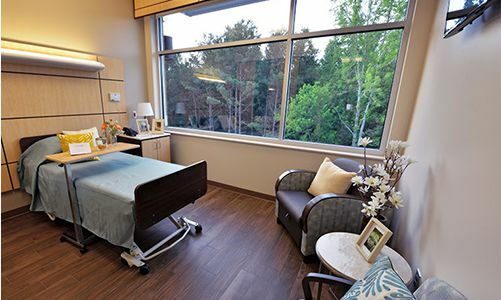 Call Salude today to schedule a tour and a free pre-surgery information session at 770-904-3222.